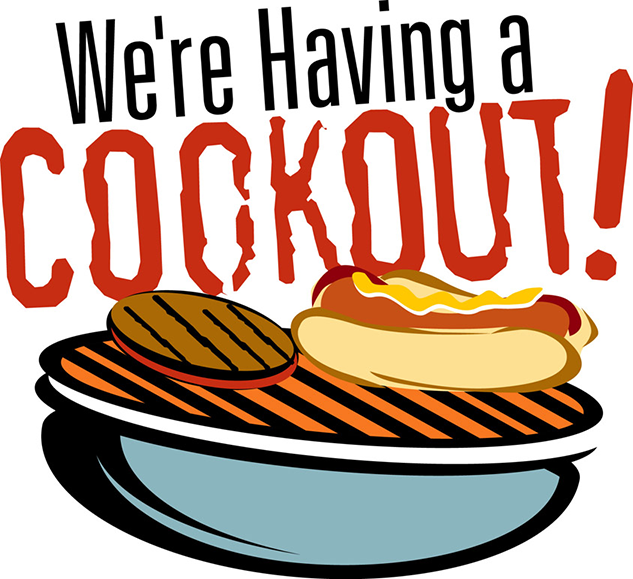 Our annual cafeteria cook-out is occurring on Thursday, April 18th. In an effort to help our cafeteria to know how much food to prepare for this event, please click the link to complete this RSVP form by 3:00pm on Thursday, April 16th. (If you completed the paper form, you do not need to complete this form and vice versa.) Your cook out time will occur at your child’s classroom lunch time. We look forward to having your join your child(ren) for lunch on this day! Our Follett Book Fair is a reading event that brings to school the books kids want to read. It’s a wonderful selection of engaging a­nd affordable books for every reading level. Please make plans to visit our Book Fair and be involved in shaping your child’s reading habits. New this year is the opportunity to purchase your beloved teacher a book fair gift card to help their classroom libraries grow. Click HERE for more info about purchasing a gift card. Monday – 4/22: 7:20 a.m. – 3:15 p.m.
Wednesday – 4/24: 7:20 a.m. – 3:15 p.m.
Friday – 4/26: 7:20 a.m. – 12:30 p.m.
All proceeds of the book fair benefit your child’s library program. If you have any questions, please contact the Jollyville Library, 512.428.2217. Join us on Thursday, April 25 from 5-7pm for our annual STEAM Night. Enjoy a night of science, technology, engineering, art and math (STEAM) related activities. 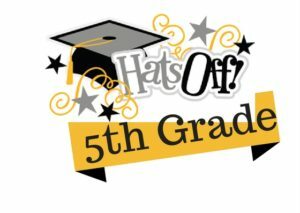 Guardian(s)- We cordially invite you to our 5th Grade Promotion Ceremony occurring Wednesday, May 22nd at 8:30am. More information to come! The Jollyville Elementary PTA is seeking interested parties for the following executive officer positions for the 2019-2020 year. If you are interested, please e-mail a short statement about your qualifications & desire to lead our PTA to the Nominating Committee via email to baronpup@aol.com by April 10th. For more information about what each position is responsible for, please e-mail the current Jollyville Elementary PTA President, Adam Bartlett, at adam@abartlett.org. El PTA de Jollyville Elementary está buscando personas interesadas para los siguientes cargos de oficiales ejecutivos para el año 2019-2020. Si está interesado, envíe por correo electrónico una breve declaración sobre sus calificaciones y deseo de dirigir nuestro PTA al Comité de Nominaciones por correo electrónico a baronpup@aol.com antes del 10 de abril. Para obtener más información sobre de qué es responsable cada cargo, envíe un correo electrónico al Presidente actual de la PTA de Jollyville Elementary, Adam Bartlett, a adam@abartlett.org. Students in 3rd, 4th and 5th grade will be taking the State of Texas Assessment of Academic Readiness (STAAR) during the months of April and May. The first round of testing occurs on Monday, May 13th through Wednesday, May 15th for third, fourth and fifth graders. The campus will be closed to all visitors (lunch, volunteers, etc.) during testing days. If you need to bring items to your child on testing days, please drop them off in the front office and our office staff will ensure that your child receives the items. Thank you for your understanding and support. 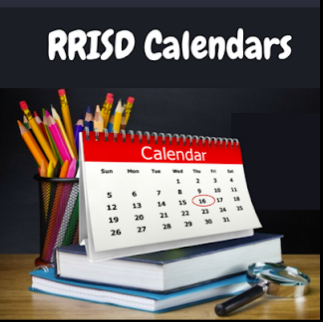 Parents, if you know a family who has an incoming kindergarten, please direct them to the RRISD website, Kindergarten Registration Information.  All incoming kinder families need to visit Jollyville Elementary to enroll his/her child for the upcoming 2019-2020 school year. 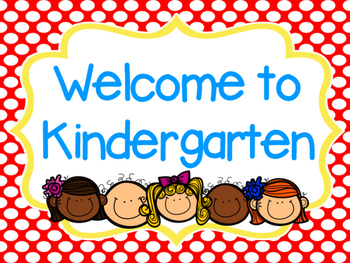 Please visit the website so you know what documents to bring to complete your child’s registration for kindergarten. Jollyville Elem. staff are working to create a learning space that encourages problem-solving, creativity and collaboration through open play. We have created a Makerspace Lab Wishlist through Amazon. If you would like to make a donation or have any questions, please email our technology teacher, Kelly Erickson. We thank you for your generosity and support to make our Makerspace Lab dreams a reality! Help Jollyville ES by collecting and turning in non-expired Boxtops. Boxtops are due to your teacher or the Boxtop Mailbox by Wednesday, April 25th. Top 3 classes will win a Ice Cream Party! So starting collecting and bring in your boxtops today! Option 1: Tape your boxtops to the Boxtop Recording Sheet. Make sure to write your child’s name and teacher’s name on the back of the paper. Return sheet to your teacher. Option 2: Collect non-expired boxtops in a ziplock bag. Make sure to write your teacher’s name on the ziplock bag. Return ziplock bag to your teacher. 2. Or Print and complete this Yearbook form and return it to your child’s homeroom teacher. Join Austin Sunshine Camp for a five day, four night residential camp for 8-15 year olds at our 21,000 square foot Zilker Lodge in Zilker Park or in cabins on the waterfront of Lake Travis! Austin Sunshine Camps has been providing life changing camp experiences at no cost to low-income youth and their families since 1928. Requirements for Attending: Campers must be 8-15 years of age and live in Travis, Hays, Bastrop,Williamson, or Caldwell counties. Also, campers who qualify for the free and reduced lunch program at Jollyville Elementary. The KLRU KIDS Writers Contest is a local Contest designed to promote the advancement of children’s reading skills through hands-on, active learning. Children from kindergarten through fifth grade are encouraged to write and illustrate stories and submit them to KLRU. All children who enter the contest will have their story published on their website! Email & Postmark Deadline: Sunday, March 31, 2019. ​​​​​​​Click here for more information. Folleto en espanol The Clothes Closet is a service program organized and sponsored by the RRISD Council of PTAs. We provide gently used clothing as well as NEW socks and NEW underwear to the RRISD students in need. Donations of gently used clothing and NEW socks and NEW underwear are greatly appreciated. Sizes requested are size 4T to adult. Clothing must conform to the RRISD Dress Code. Please no rips, tears, stains or broken zippers. Monetary donations gratefully accepted. For questions about the Clothes Closet, please contact Council PTA Clothes Closet Chair, Angela Thibeault at RRISD.PTA.COUNCILCC@GMAIL.COM or 401/862-7718. Para Espanol Cecelia 512-554-3412. If you plan to go on a field trip, volunteer in the classroom, or work with students, you must complete the online application AND receive approval. Online Volunteer Application. current utility bill indicating the address and the adult’s name. Social Security Card (if available). Got Registration Questions? Call 512-428-2200 to speak with Jollyville Elementary Office Staff. School Supply Lists for the 2018-2019 school year! * Transportation Change – Requests need to be communicated to the office no later than 2:30 each day. If you want your child to dismiss in a way different from their typical way after school, it must be made through the office. If the notification happens after 2:30, then students will be expected to dismiss the same as any other day. * Dismissal – In order for a student to be called from class to dismiss early, the trusted adult must be in the office no later than 2:40 p.m. If the trusted adult arrives after 2:40, then they will have to wait at the location where their student normally dismisses. This policy will begin immediately, and no exceptions will be made without Administrator approval. I know that we share a common goal for students to dismiss safely from school each day. We appreciate your support. * Campus Communication – All major campus events will be posted on the marquee in the front of the school. Also, the calendar on the campus website is kept up to date as events are added, changed, or canceled. Finally, teachers will communicate important dates to parents of the students in their class. It is our goal to provide numerous opportunities for families to be involved. We thank you for supporting all of our efforts at Jollyville Elementary.